Since the launch of the network back in 2009, bitcoin has been one of the most lucrative investments in the world. Those who got in early were able to buy bitcoins for pennies or obtain them for free from an online faucet, and the price just recently cracked the $3,000 mark for the first time in its history. With a history like that, it is reasonable to wonder what the bitcoin price forecast is for the next ten years? As anyone who has been involved in bitcoin for a meaningful period of time knows, the reality is that there is no way to predict what the price will do over the short term. This is an asset that is mostly held as a long-term speculation, so it should only be viewed in terms of a five or ten year gamble at the very least. There are three key areas of adoption that will have a huge impact on bitcoin’s price over the long term. Through its use as digital gold, a digital tax haven, and a possible reserve currency for nation states, bitcoin could eventually make its current exchange rate look like an incredible opportunity. 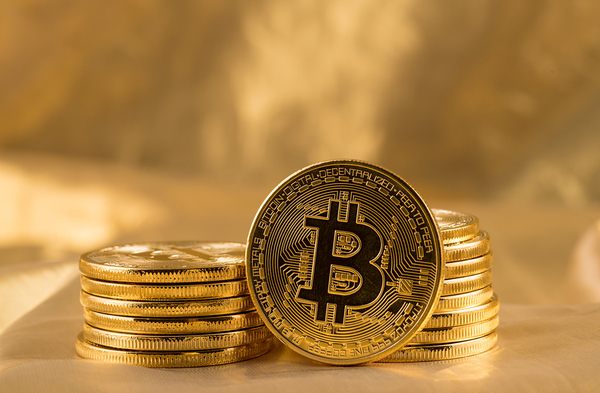 Bitcoin earned its digital gold nickname due to its fixed supply and usefulness as a highly liquid store of value. According to the United States Geological Survey, an estimated 171,300 metric tons of gold had been mined by the end of 2011. At current prices, that would put the value of all the gold in the world at nearly $7 trillion. More recent estimates say that the value of all the gold in the world is around $7.5 trillion due to the mining that has taken place since 2011. It is no secret that bitcoin is also used for illegal activities such as darknet markets, ransomware, and tax evasion. These sorts of use cases can cause upward pressure on the bitcoin price due to the difficulties associated with turning large amounts of bitcoin into fiat currency without raising any red flags. Estimating the impact of the black market on the bitcoin price is extremely difficult. There are a few data points to consider, such as a recent $1 million ransomware payment made by a South Korean web hosting company or the estimated millions raked in by darknet drug dealers per month, but these are anecdotal and any widespread conclusions would be unreliable. On the other hand, there is some data available when it comes to offshore tax havens. 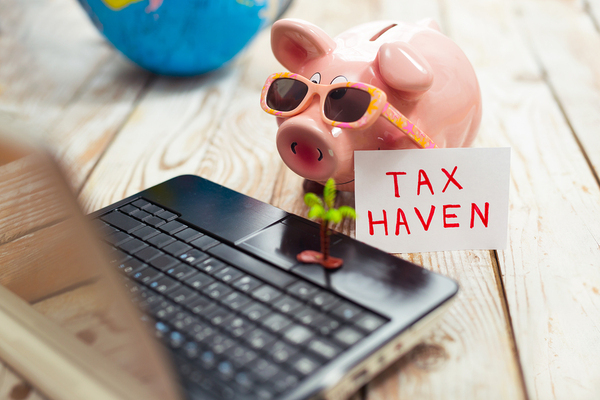 One study from 2012 estimated the total amount of money held in offshore tax havens at over $20 trillion. This study did not include other forms of property, such as real estate, which could be held in another country. This is more than double the value of all the gold in the world. If 10% of that money went into bitcoin, it would put the bitcoin price at well over $100,000 within 5-10 years. One final use case that could have a major impact on the price of bitcoin over the next ten years is its possible use as a global reserve currency, much like gold was used in the past. Nick Szabo, who is speculated to be the creator of bitcoin, has described how bitcoin would offer better security than gold for nation states’ reserves. The impact this use case could have over the next ten years is unclear, as it depends on the strength of competing reserve assets such as gold and the US dollar. Barring some sort of collapse in confidence in the US dollar, the use of bitcoin as a reserve currency by central banks may have a less significant impact on the price of the digital commodity when compared to the previous two examples. However, in the unlikely event that trust in the currency system breaks down, bitcoin could become the global replacement for fiat currency. It should be remembered that these are only three examples of use cases that could lead to an increased bitcoin price over the next ten years, and there are also many other factors at play. The numbers presented here are also rough estimates, so it is important to realize the general potential offered by increased adoption of these use cases over the coming years rather than trying to pin down a specific future valuation. 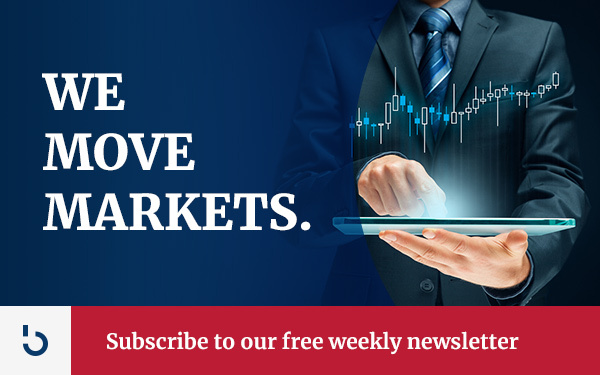 For more analysis and information about bitcoin investment, take a moment today to subscribe to Bitcoin Market Journal.